Roald Gunderson & Amelia Swan Baxter of WholeTrees©. Festival Foods Installation in Madison, Wisconsin, was WholeTrees© first commercial venture. 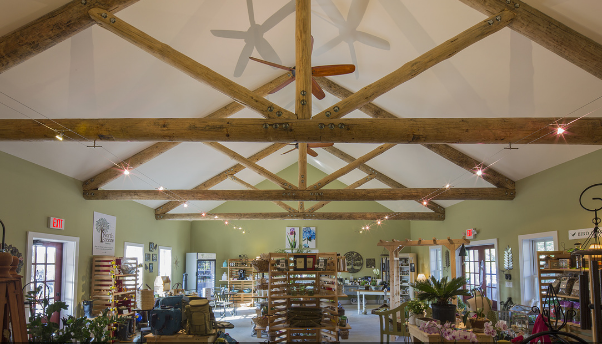 Shady Tree Nursery, Long Island, New York. The Hanifl Family Wildwoods play area in Apple Valley, Minnesota, at the Minnesota Zoo. 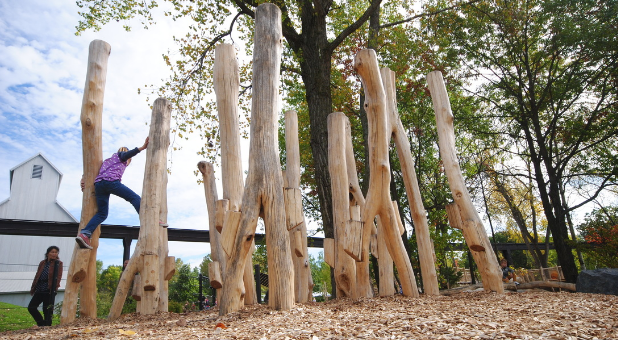 WholeTrees© Architecture and Structures makes structural systems from small-diameter tree trunks and their branching portions that can be used as substitutes for milled lumber or steel in many building types, both residential and commercial. Because it has engineered a higher market value for what would otherwise be a low value by-product of sustainable forest management, WholeTrees© has at the same time created an elegant solution for the otherwise extractive forest products industry to thrive as an active participant in the transition to a regenerative economy. Amelia worked on various land and agricultural management projects before she met Roald Gundersen. Gundersen had been using unmilled timber for construction for some time before he and Amelia co-founded WholeTrees© on 134 acres of forest near La Crosse, Wisconsin, in 2007. The company has since moved its headquarters to Madison, WI. Amelia uses the term “regenerative” to describe the relationship we need to have with our forests, and is excited to head up a company that is part of a larger web of businesses across industries, all looking to operate in right relationship with the natural world. WholeTrees© purchases small diameter trees from state lands and from contractors that are thinning forests, and also harvests it from its own forests. It then works with architects and general contractors to create the engineered plans for construction that will meet local building code standards. The company’s structured products use patented connections that leverage the superior strength of round, unmilled timber to span spaces that in the past have only been spannable by steel or expensive, glue-laminated products. In recognition of its innovative technology, WholeTrees© won The National Forest Foundation’s Barrett Foundation Business Concept Challenge in 2015 for the best entrepreneurial approach to addressing the challenges facing America’s National Forest System. Since 2011, WholeTrees© has also been awarded $1.2 million in Federal grants to-date, enabling the small company to undertake the requisite research and testing to bring its product to market. However, turning that R&D into commercial success required raising $1.5M in convertible bridge loans in 2014 and 2015. WholeTrees© is now raising up to $3M million in a Series A round of capital. Those funds will be used for two objectives: national market development to leverage several completed high-profile projects and to further demonstrate high margins in key niche markets; and integration of a proprietary software platform into company operations, allowing for streamlined connectivity between supply chains and market users. 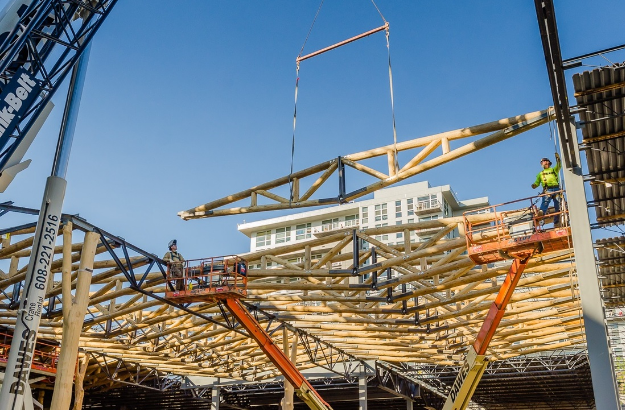 These two areas of focus will raise the company’s profile and value as the leader in round timber structural systems for commercial markets. Given the strength of its proven technology and the earnings the company is projecting over the next 5 years ($1.2 million in 2015 to a projected $15 million in 2020, with gross margins of 40 percent or higher—well above industry standards), Amelia is confident that WholeTrees© will be an attractive acquisition candidate for a larger forest products company within that timeframe. 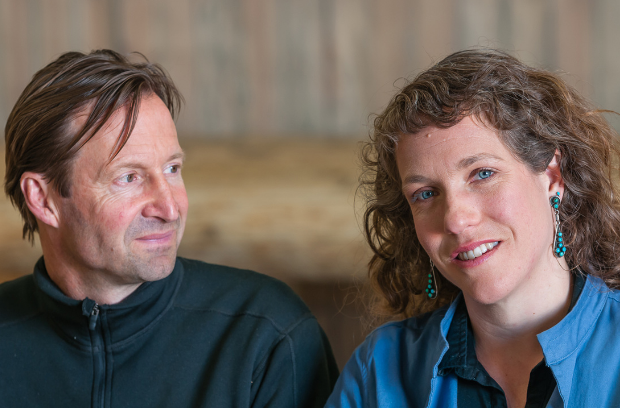 That might seem like an unfortunate last act for a regenerative business, but Amelia explains why she believes that isn’t the case for WholeTrees©: “We believe our sale would represent a scaling of the regenerative use of forest products. The forest products and construction industries work on very large scales, and any technology able to actually make a difference in forest economies will need to be a part of a larger network of companies. The likely progression would be acquisition, although WholeTrees© could grow into a profitable beacon of regenerative technology, licensing its services, products, and software to these larger entities, ” she maintains. Beyond carbon sequestration and the lower greenhouse grass emissions associated with wood construction, it is also simply cheaper to produce wood for construction than steel and concrete. If fuel prices begin to rise as expected in the coming years, wood will become an even more attractive commercial option. “I have heard of steel companies that also broker wood products to hedge their bets on rising fuel prices and other commodity shifts between the two materials,” Amelia reports. 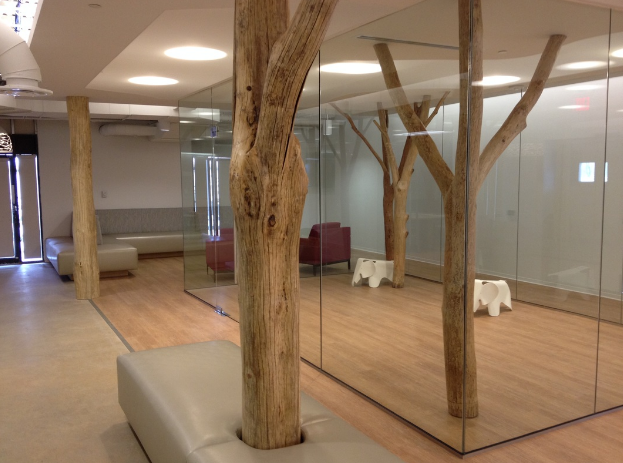 WholeTrees© is in fact considering seeking out a steel strategic partner to sell its wood as a green alternative. Whether or not WholeTrees© is eventually acquired or it develops strategic partnership with large forest products or even steel companies, Amelia intends “to stay involved at the cutting edge of what is possible with our economic relationships with the earth,” in particular developing the next solutions for a regenerative relationship with forests.